In2green is charting a new course for modern home and knit accessories. Thanks to a team of local creative designers, in2green is a brand leader creating modern sustainable products and luxury textiles. 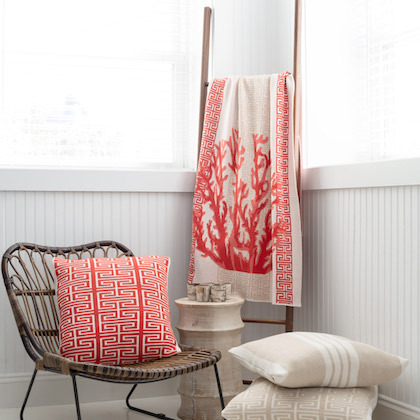 Our eco coastal collection blends ocean blues, soft pastels, and modern nautical motifs. 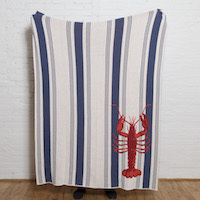 Knit with our recycled cotton-blend or recycled-poly yarn, these eco throws travel seamlessly from the living space to late night bonfires on the beach.